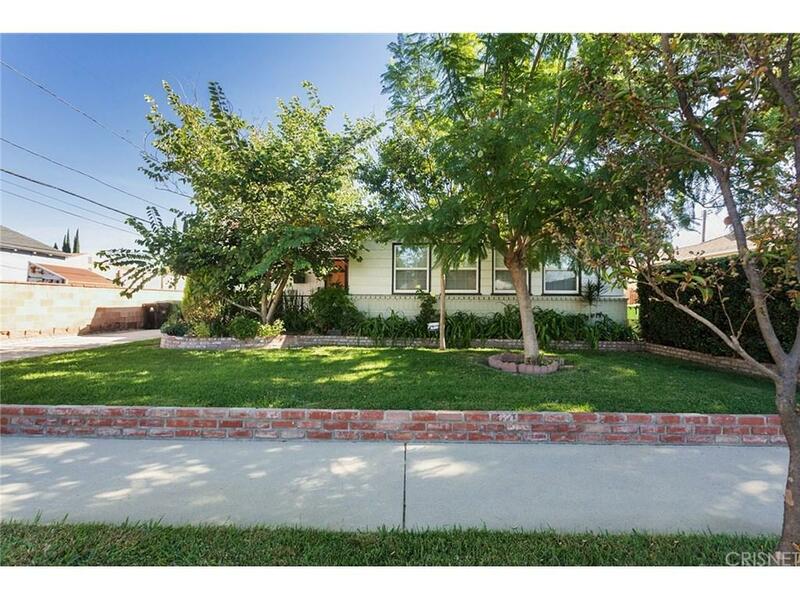 Welcome to this stunning home with a beautiful well landscaped front yard located in a peaceful neighborhood of Reseda. 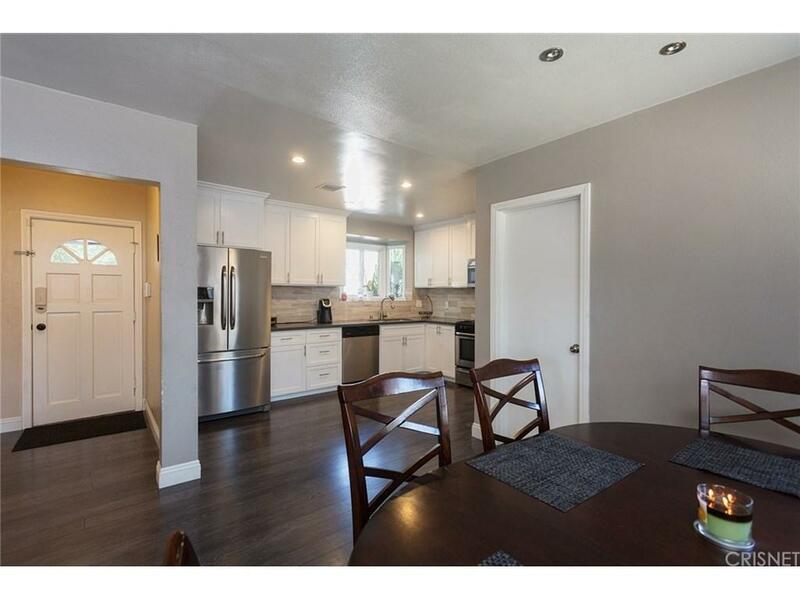 This home is just under 1,200 square feet, has 3 bedrooms, 2 bathrooms, and is completely remodeled with modern finishes. The upgraded kitchen features custom cabinets with lots of storage space, quartz counter tops, newer fixtures, recessed lighting, and stainless steel appliances. 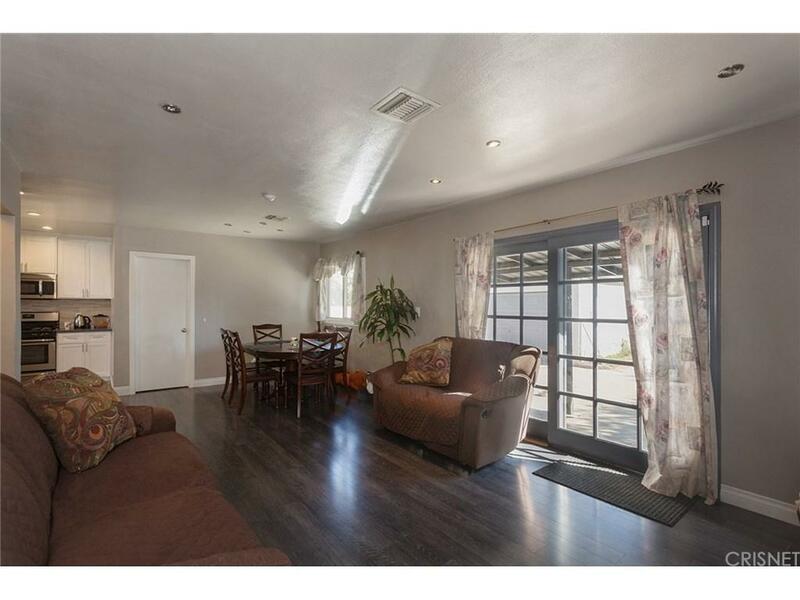 The open floor plan is perfect for family gatherings and entertaining. Each bedroom is well sized and has ample closet space. The detached garage offers endless possibilities and is easily accessible. 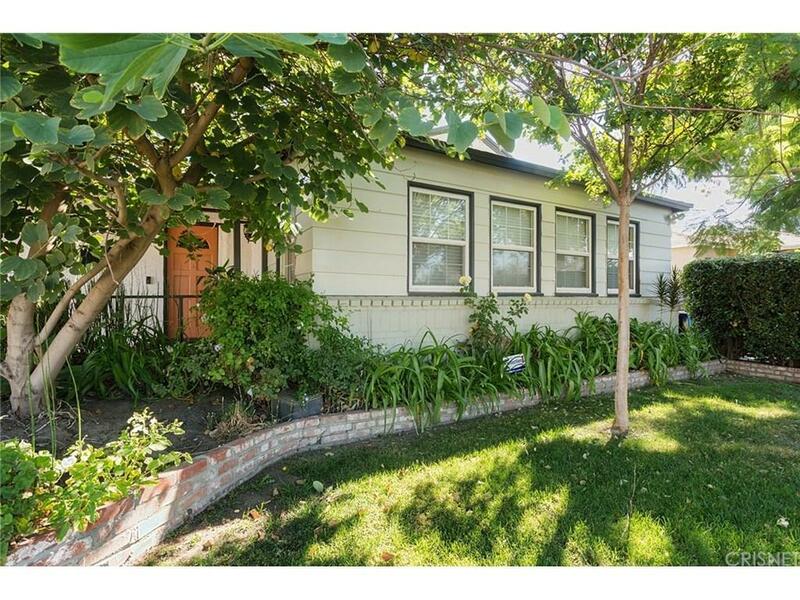 With curb appeal that is to die for with beautiful foliage and a nice clean touch, fantastic location close to shopping, freeways, great restaurants and more this property won't last long. Come see it and make an offer while you can! Sold by Todd Schneider BRE#01974789 of Pinnacle Estate Properties. Listing provided courtesy of Cyrene Dellinger DRE#01974789 of Keller Williams Realty.